We're not just improving homes, we're designing a new way of life! 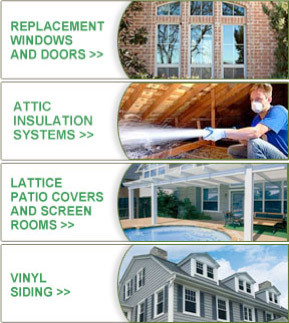 Proudly using only American-made products and skilled American craftsmen to build & install your home improvements. Made in America by Americans. 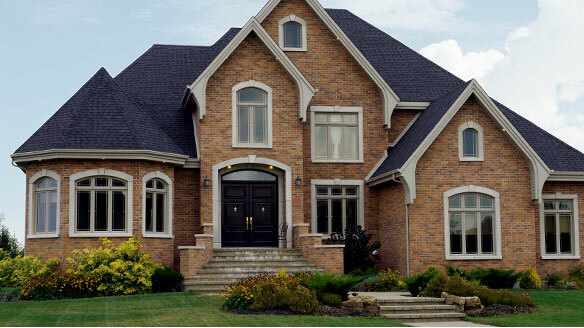 CONTACT US TODAY TO SCHEDULE AN ON-SITE INSPECTION.